The minor in Italian Studies requires a total of 9.75 courses. The Italian Studies Minor requires a total of 9.75 courses. Lower division requirements include four full credit courses (1.0) and their partial credit Praxis (.25): Italian 001/81, 002/82, 003/83, 004/84 (or equivalent); a minimum of two conversation courses (Italian 06, Italian 60, Italian 106, which are .25 credits each) and Italian 198 (a .25 capstone course). 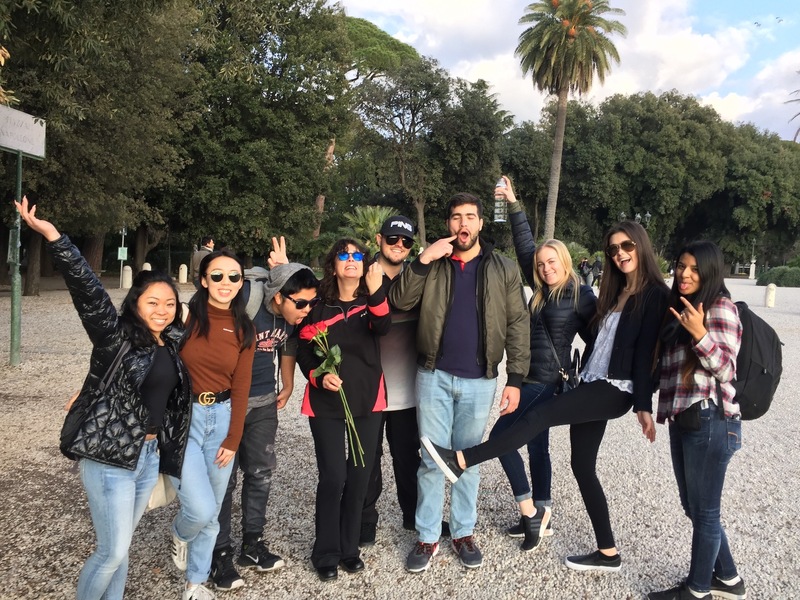 Upper division requirements include four full credit courses focusing on aspects of Italian culture, literature, film, history, politics, art, music, etc. Several courses are offered in the department (ML courses). Several courses are offered by outside departments such as History, TRS, Politics, Sociology and Art History and quality as Upper Divisions for both the Italian Major and Minor. Please contact Professors Maria Grazia De Angelis (mdeangel@stmarys-ca.edu) and Costanza Dopfel (cdopfel@stmarys-ca.edu) for course approval.